In 2010, when the contract with his home team Cleveland Cavaliers expired, Lebron James left and played for the Miami Heat. Can you blame him? James was on the rise and exploring other opportunity was just a part of that. The temperature in Miami is great and Florida seems to have no state taxes. However after 4 years in Miami Heat, the NBA star player Lebron James decided to return back home to Cleveland. James was home sick, as he stated. Apparently he made it clear that he did not want to switch teams except back to the Cleveland Cavaliers. James going back to Cleveland Cavaliers was probably the most lucrative professional basketball contract that he signed. This contract will be expected to bring him to the maximum allowed under the National Basketball Association's labor agreement. 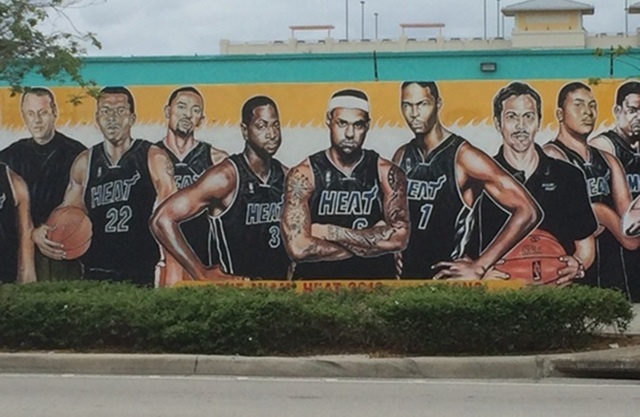 By leaving Miami means that Lebron James has to sell his luxurious Estate in Coconut Grove. 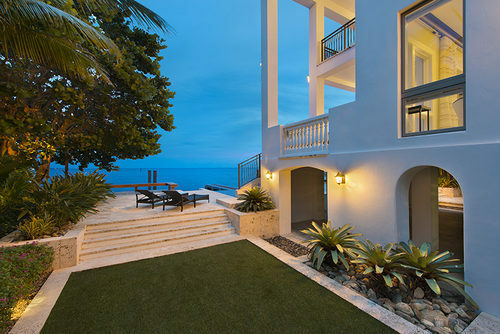 James bought the luxurious mansion in 2010 for the price of $9 Million. Last year October the estate was listed for the price of $17 Million. 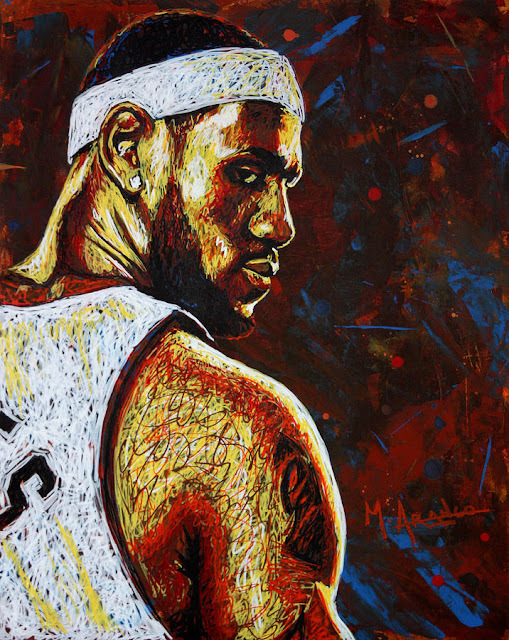 However after a few months Lebron James has reduced the price to $15 Million. 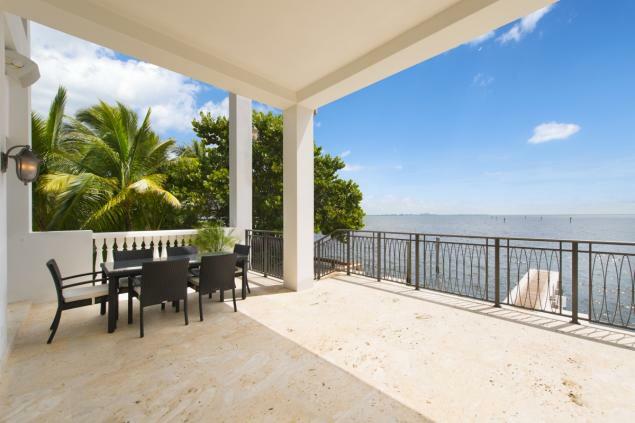 According to James and his listing agent, Tomi Rose, the reason was "to encourage additional activity". King’s palace is being marketed as “the most opulent estate in the Miami area.” - See more at: http://www.trulia.com/blog/celebrity-homes/lebron-james-miami-mansion/#sthash.7ghs2YLd.dpufThe palace of King James is being marketed as the most opulent estate in the Miami area. 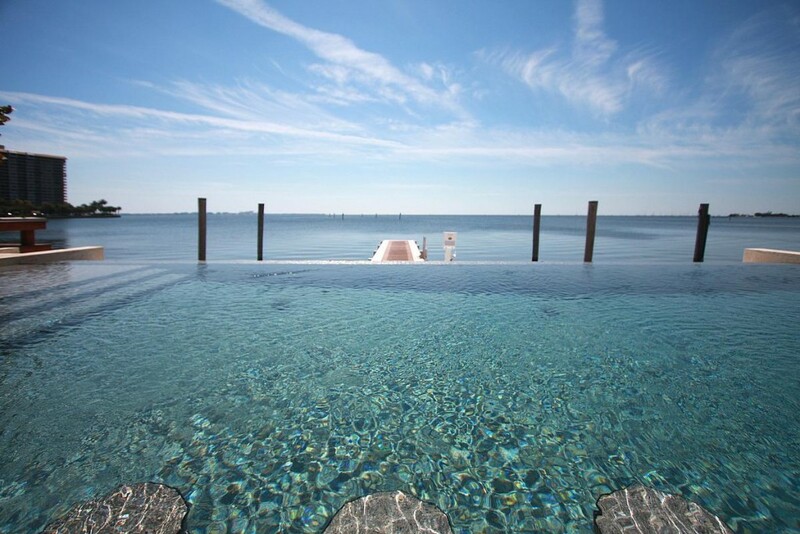 The white 16,678 feet mansion is modern, classy and luxurious. It has six bed rooms and eight and a half bathrooms. The large compound also includes a full equipped chef's kitchen, wine cellar, customized theater, office, generator, guest home and a massive master bedroom including a rooftop sun deck. The Palace of King James is known as the most opulent estate in Miami. 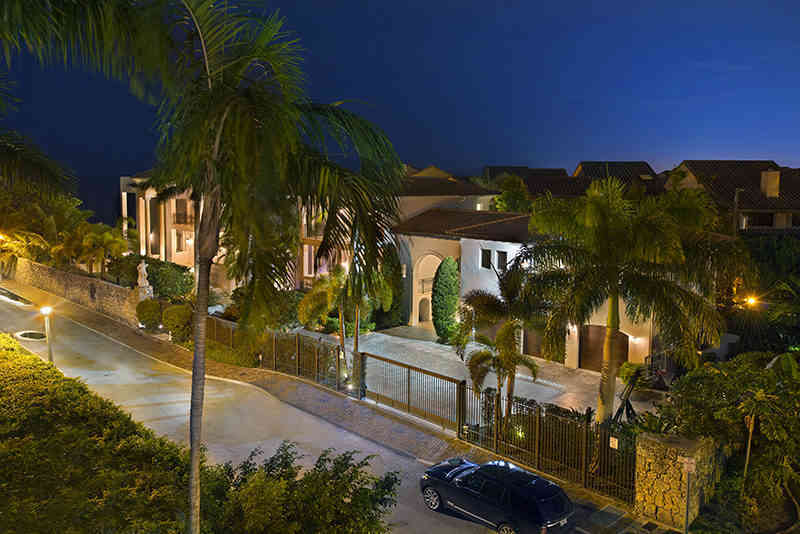 The luxurious 16,679 feet, 3 story mansion has 6 bedrooms and 8 and a half baths, that matched the bedrooms. 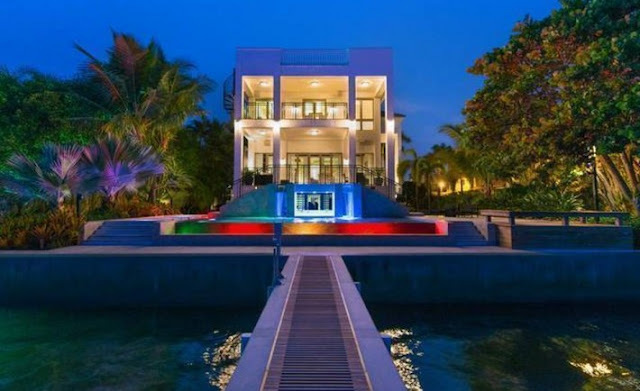 The palace of King James is known as the opulent mansion in Miami. The 3 story and 16,000 square feet mansion has 6 bedrooms and 8 and a half bathrooms. 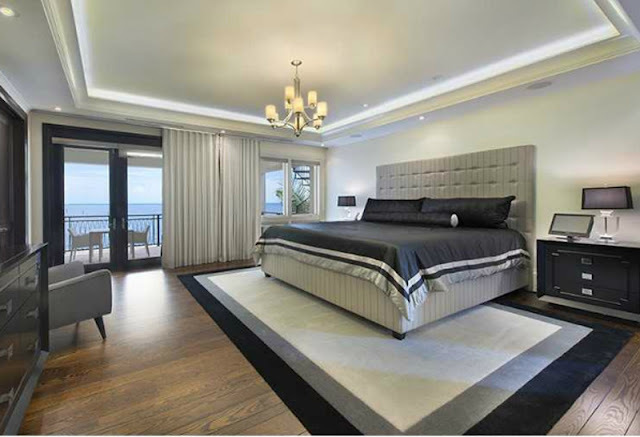 The bedrooms has wooden flooring and light colored walls. The doors are dark mahogany, that matched with the closets and furnitures in the bathrooms and the dressing rooms. To the mansion, there is a detached guest house available. 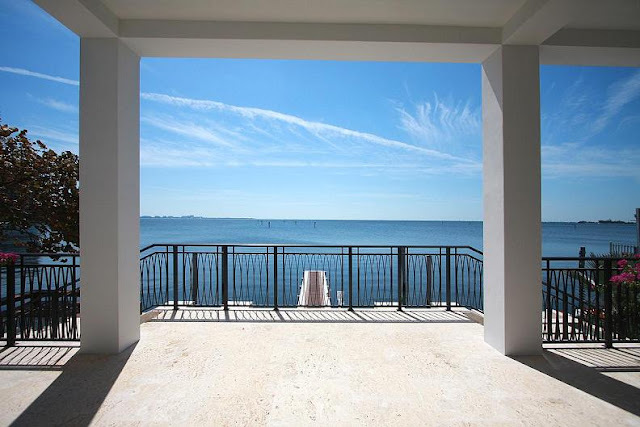 As there is also a sun deck on the roof, which is accessible from the master bedroom. The sun deck is big enough to place 2 sets of lounge sets or a lounge set and a dining set, whatever may be comfortable to enjoy the view in the morning. 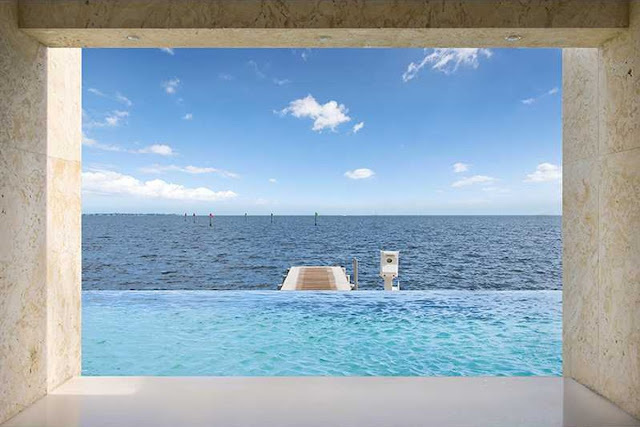 The luxurious mansion features a glass tiled infinity pool and last but not least, a concrete dock for two 60- foot yachts and an infinity pool, that is overlooking the Biscayne Bay. 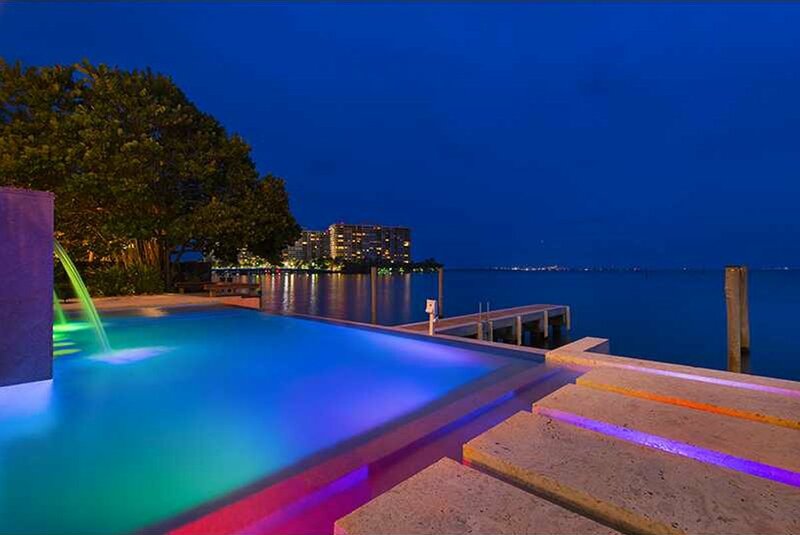 The infinity pool has colored spotlights that gives the swimming pool its inviting elements in the evening. 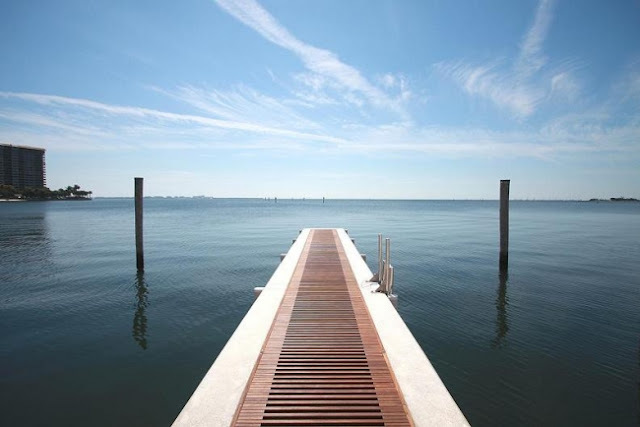 While the concrete dock has been given the soft but endurance of hard wood to it, that matched the mansion perfectly. Not just the outside of the palace looks stunning, but inside the house is definitely not to be underestimated. The mansion boasts a gourmet kitchen, a wine cellar, a movie theater, a paneled office/library and a laundry room that has been foreseen with 2 laundry machines and dryers. The grand entrance with its high ceiling and stairs to the upper level will be given something extra chiques by the chandelier. The crystal chandelier is remarkably shimmering and luxurious. The foyer features natural colored tiles, which extends to the entire ground floor and gives direct access to the next room, which is the mahogany paneled office/library. agreed to reduce the price to “encourage additional activity,” according to a press release. - See more at: http://therealdeal.com/miami/blog/2015/03/17/lebron-james-coconut-grove-home-listing-price-just-dropped-to-15m/#sthash.IPy95oTF.dpLebron James reduces the price to USD$ 15 Million. Through out the mansion you can detect the combination of natural tiles and light colors with dark wood flooring or dark panels. 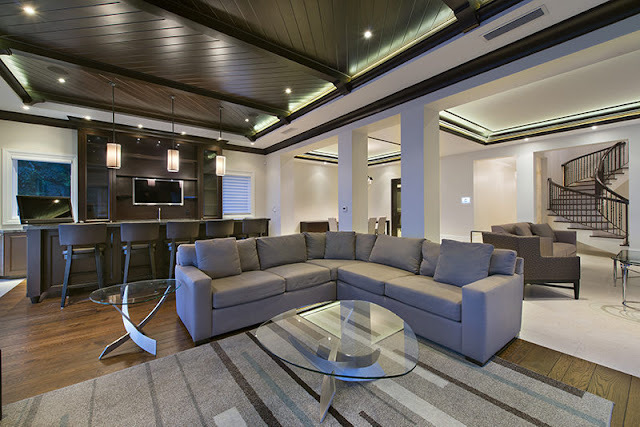 Even the panels on some parts of the ceiling is covered with dark mahogany panels. The bar is also made from mahogany matching the kitchen area. The kitchen is featured with mahogany cabinets high on to the ceiling. The counter tops are covered by beige colored granite, while the walls are covered with shimmery silver colored tiles. The stove and accessories, such as the cabinet and the drawer handles, the hood of the stove, as well as the tap, are in stainless steel, That gives an overall clean looking and timeless impression. 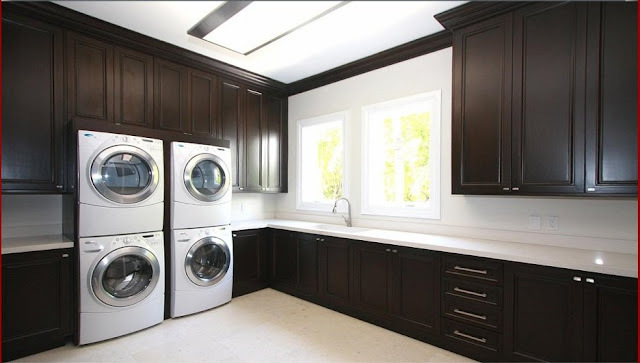 Even the laundry room has been foreseen with high mahogany cabinets as well as stainless steel handles. What makes it special is that there are 2 laundry machines and 2 dryers available in the house. Last but definitely not least is the recreational area. 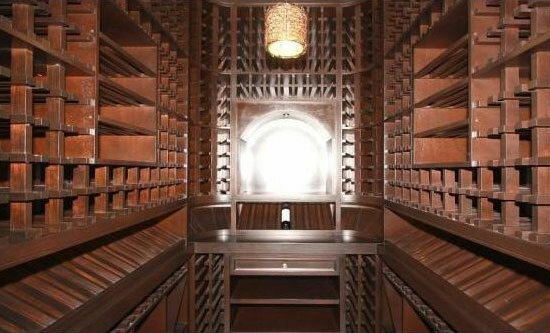 Who would not want to have a wine cellar to store all the good bottles of wine that you like so much or watch a movie whenever and whatever you want without waiting in line or hoping to have a good seat?? 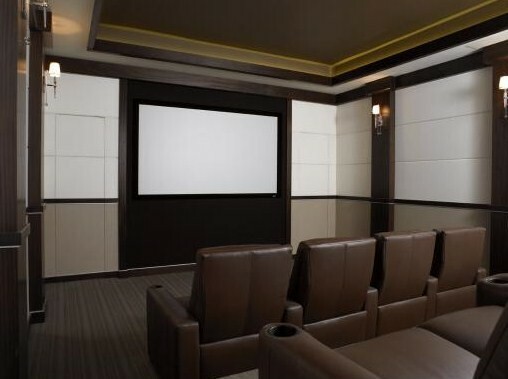 The mahogany colored wood in the wine cellar and the movie theater matched with the rest of the mansion. All the mahogany and the dark colored wooden flooring combined with the natural colors and off white or white give the minimalistic look to be luxurious and elegant. Everything in the house is defined with high trimmings. The exterior as the interior of the house have been combined with fineness that will make your draw drop.